The body shell is made from original panels manufactured on original tooling. 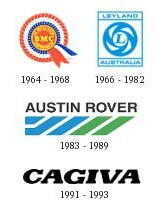 Welded using traditional methods of manufacture. Jig built, alignment checks made throughout building process. All seams are jointed with seam sealer. Under body protection sprayed on all underneath surfaces, inside pannier boxes and to the underneath the front cross member. The body is sprayed in a grey primer. 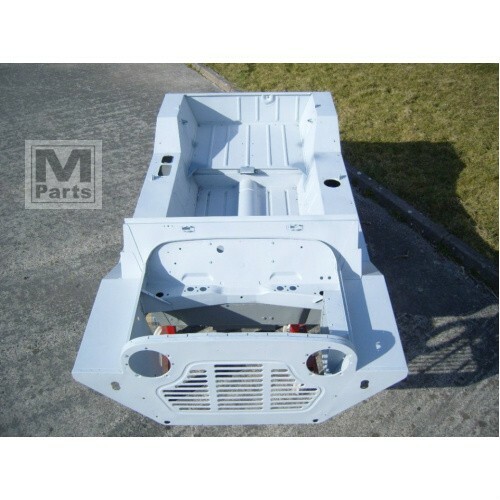 MK1 Bodyshells are slightly different to MK2 Bodyshells, please ask for the correct type.